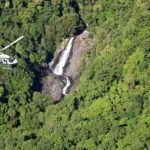 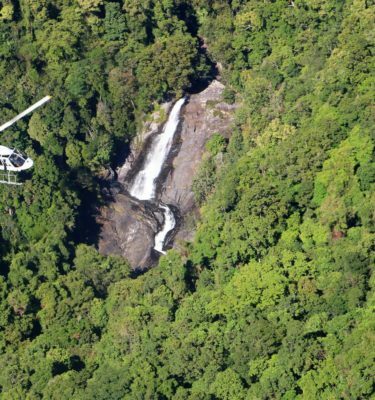 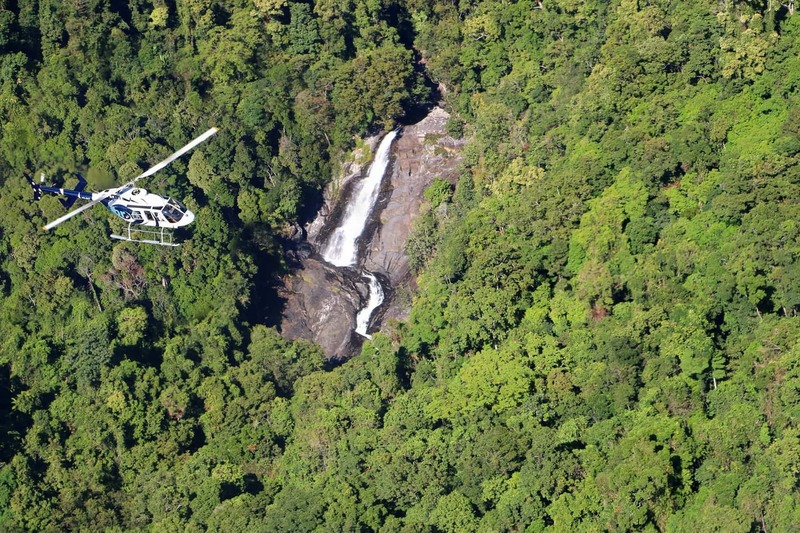 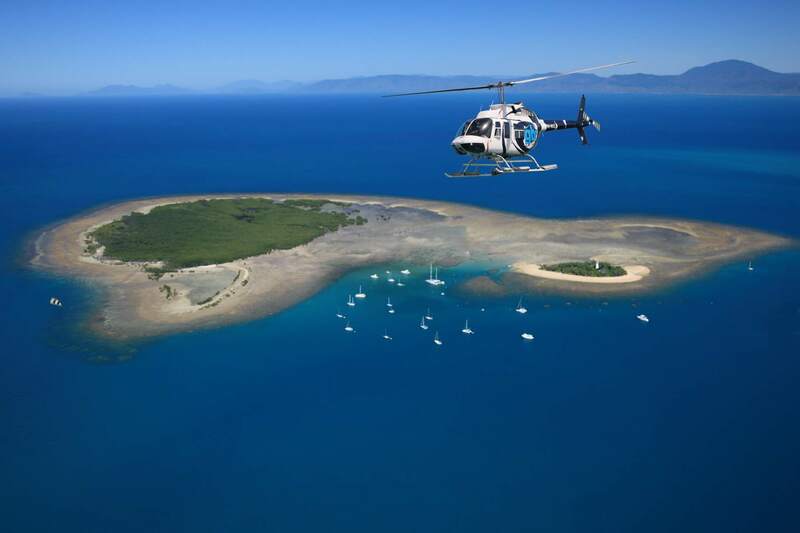 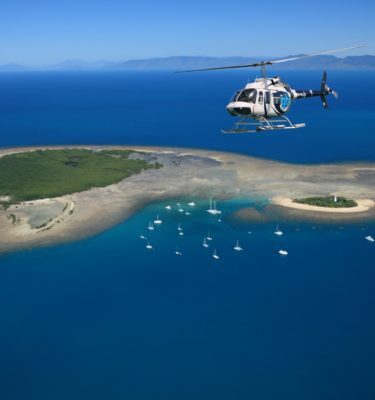 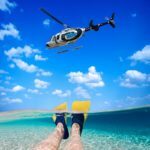 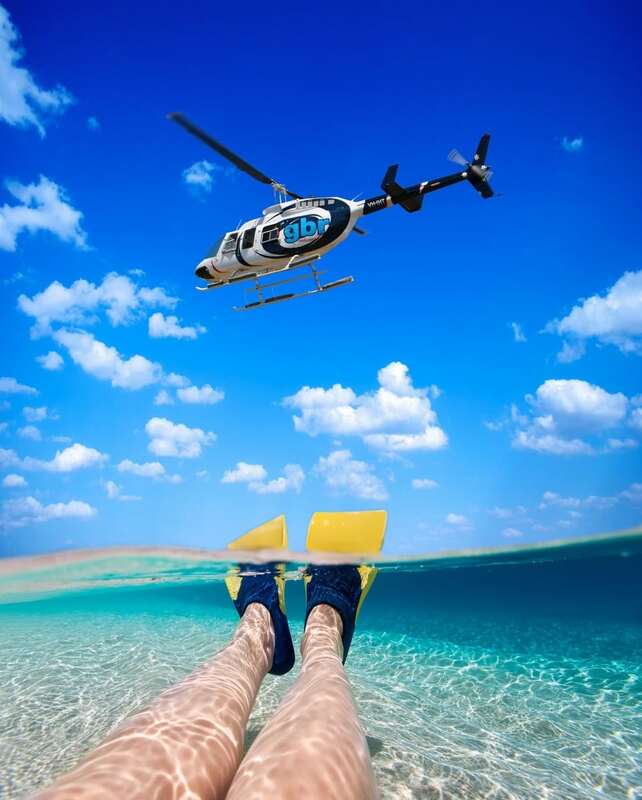 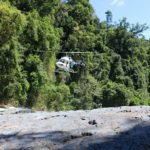 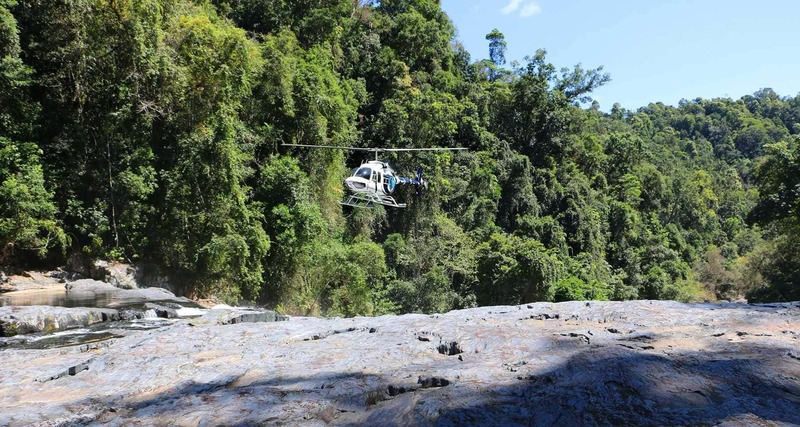 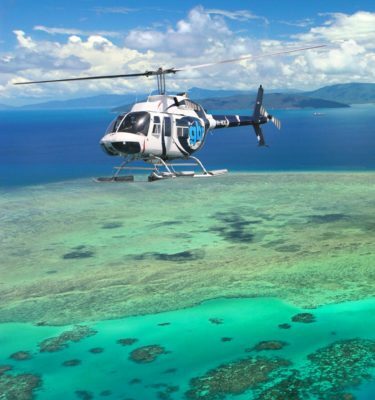 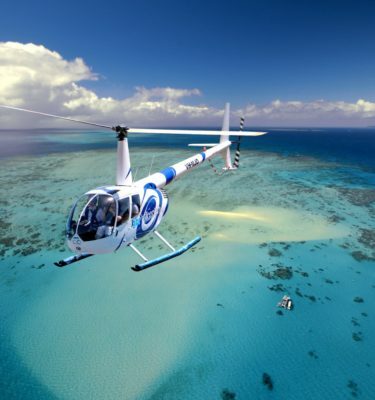 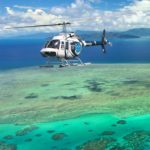 Explore the best of both worlds with this hour-long aerial immersion of the Great Barrier Reef and Daintree Rainforest. 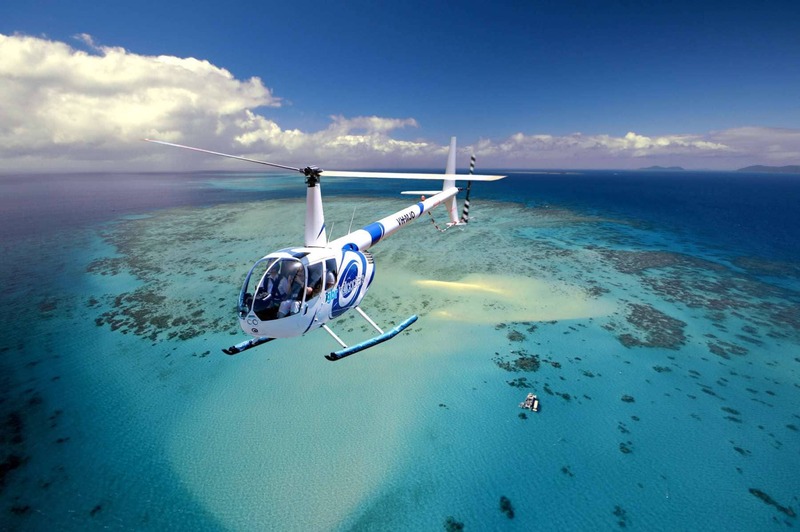 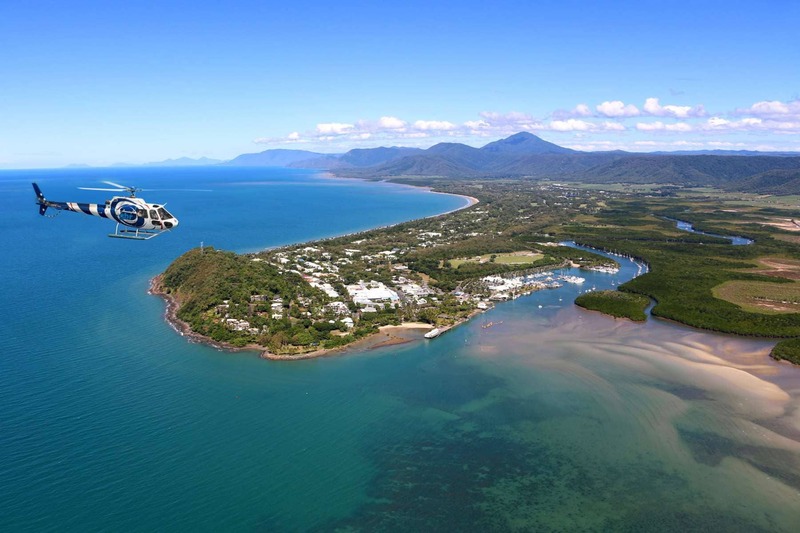 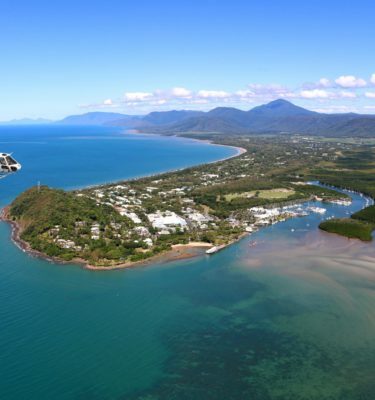 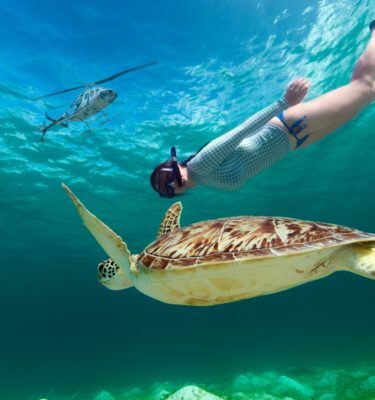 Great Barrier Reef tours from Port Douglas don’t get more spectacular than this. 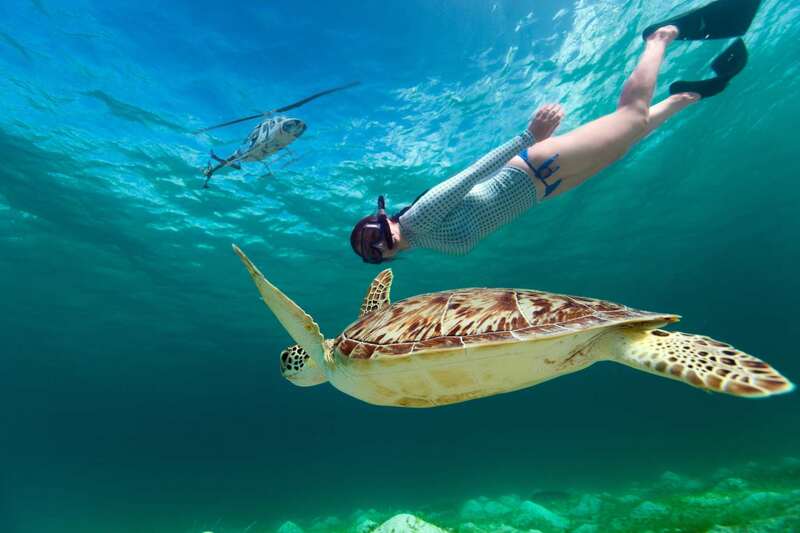 See the only place on Earth where two World Heritage-listed natural wonders meet, one of the rarest and most spectacular sights you can experience. 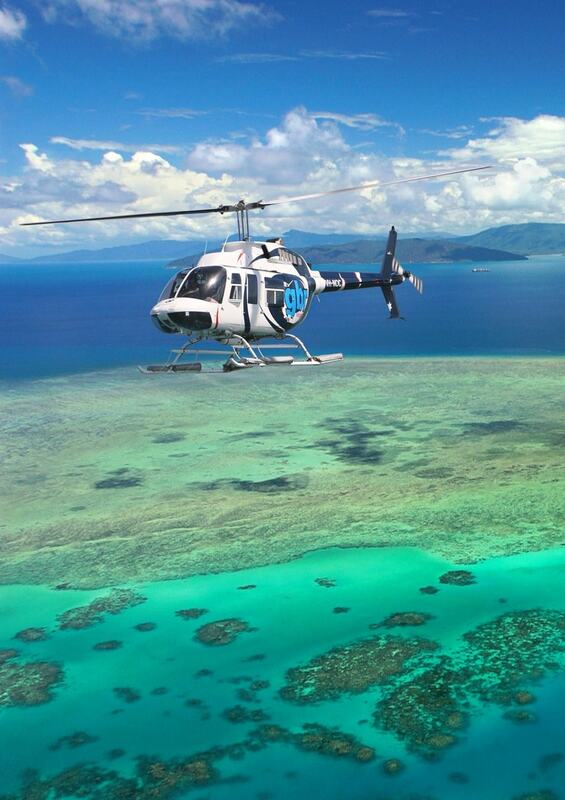 From emerald green rainforest to aqua blue reefs, the breathtaking landscape transforms before your eyes. 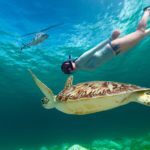 From the comfort of your own floating lounge chair you can often spot turtles, dolphins, manta rays and the occasional whale frolicking below.